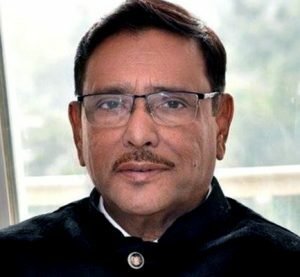 CHATTOGRAM: Home Minister Asaduzzaman Khan Kamal yesterday paid glowing tributes to late Awami League (AL) leader and eminent freedom fighter Nurul Alam Chowdhury. 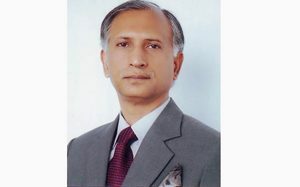 “We have many things to learn from the selflessness, honesty and moderation in his long political life,” he said after placing wreath and offering ‘doa’ at the grave of former member of parliament (MP) and former ambassador Nurul Alam Chowdhury at Charalia village of Fatichari upazila of the district this afternoon. 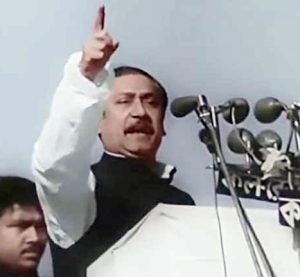 The home minister said, though he had been a powerful political leader for many years, no greed for material gain could touch Nurul Alam, who was also the president of Chattogram north district Awami League (AL) and ex-president of Chattogram University unit of Bangladesh Chatto League (BCL). 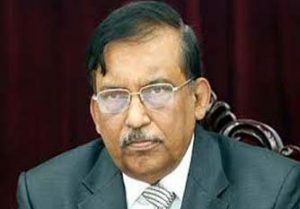 Asaduzzaman prayed for the salvation of the departed soul and conveyed sympathy to the bereaved family member. 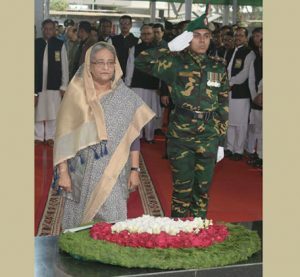 Chattogram City Mayor A J M Nasir Uddin, local MP Nozibul Bashar Maizbhandhary, late Nurul Alam’s spouse Rosy Alam, son Sabakun Rahat Gishan, son-in-law Asifuzzaman Chowdhury Zimi, and central organizational secretary of Bangabandhu foundation Mamun Chowdhury, among others, accompanied the home minister. Later, the minister joined the Khatme Quarn and Milad Mahfil programme at late Nurul Alam Chowdhury’s residence this afternoon. 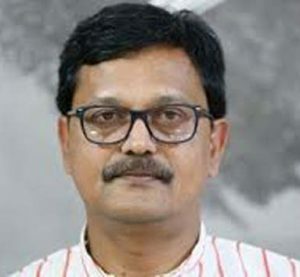 Elderly politician Nurul Alam Chowdhury died of complicated diseases at Prakview Hospital in the city on Sunday morning after suffering from kidney and other diseases for long.